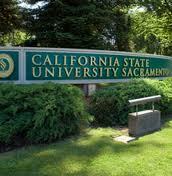 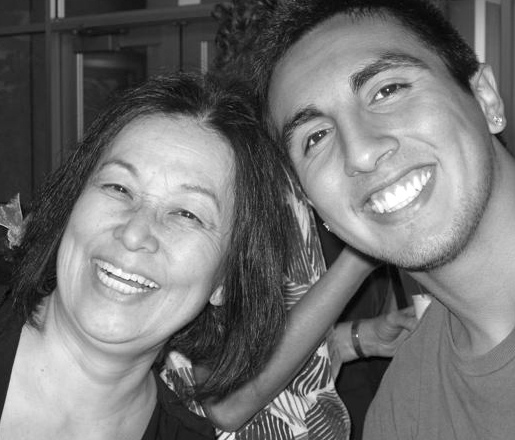 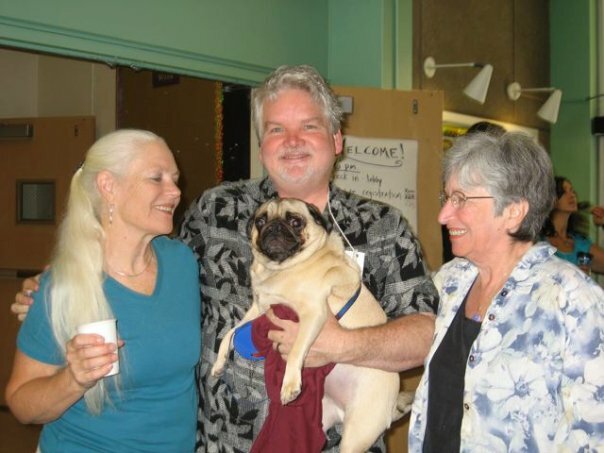 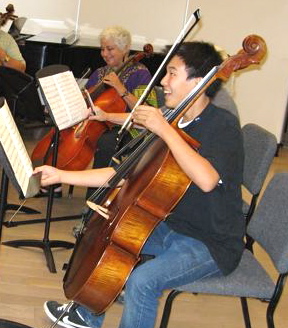 CalCap is now part of VITA Academy, which is participating in the Big Day of Giving. 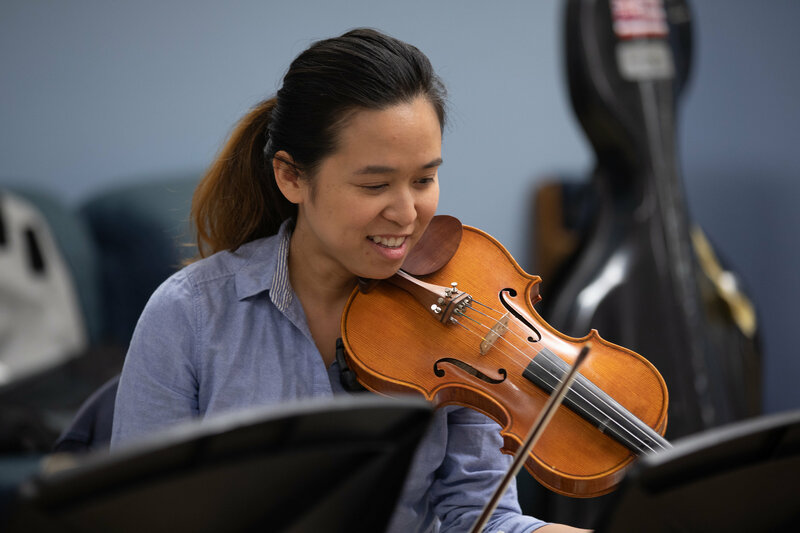 You can support CALCAP during Big Day of Giving by making a donation at the VITA Academy Portal and specifying "CalCap" in the dedication field. 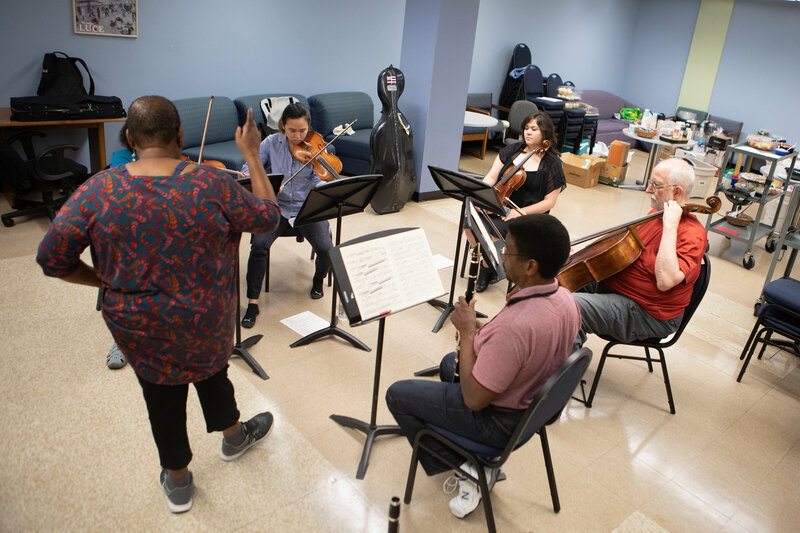 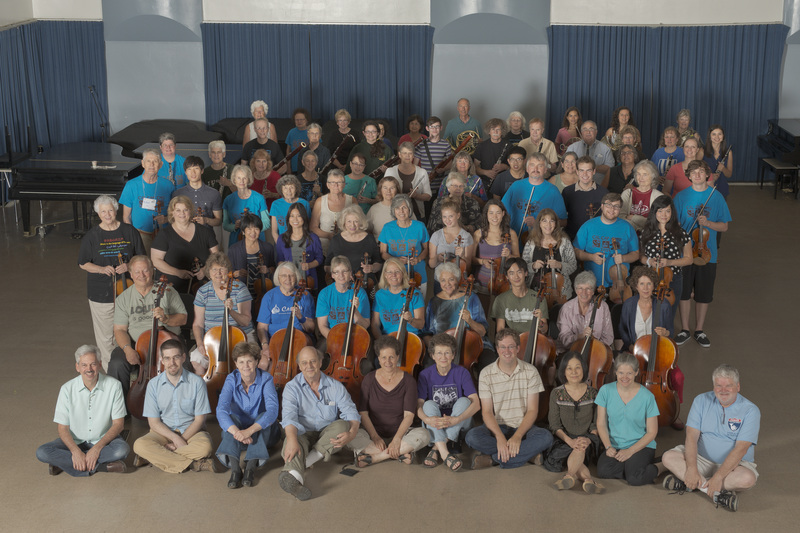 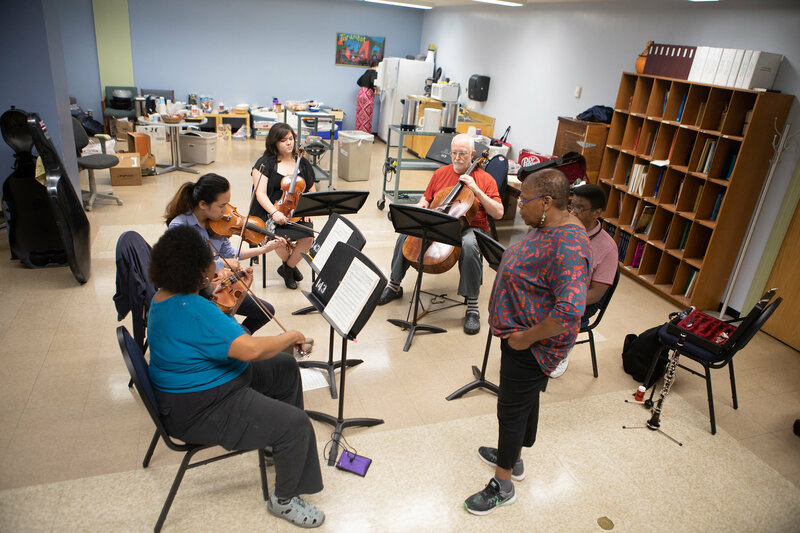 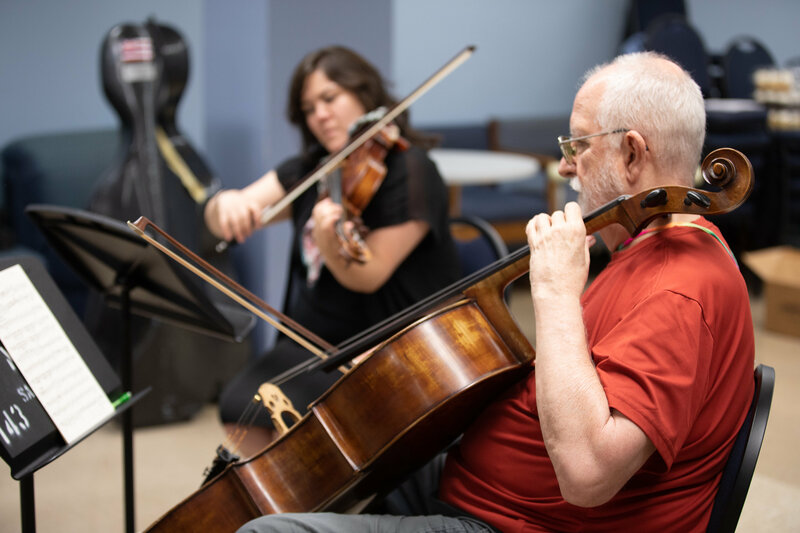 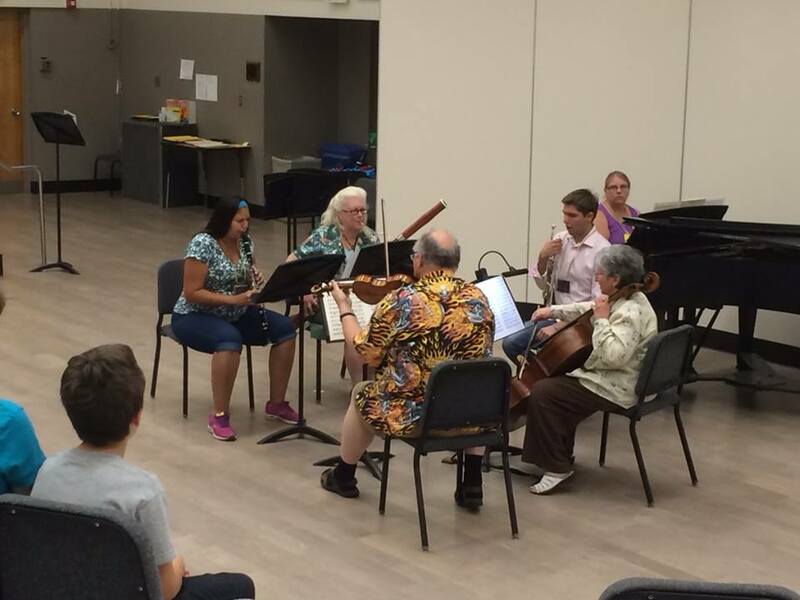 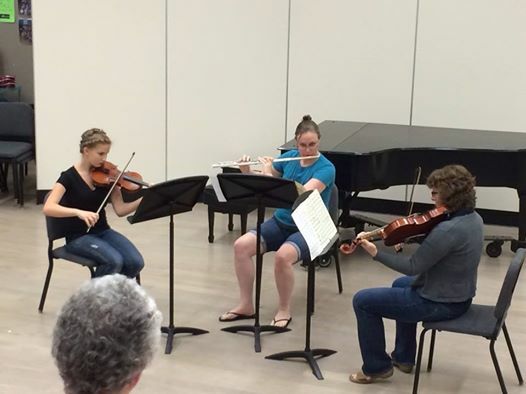 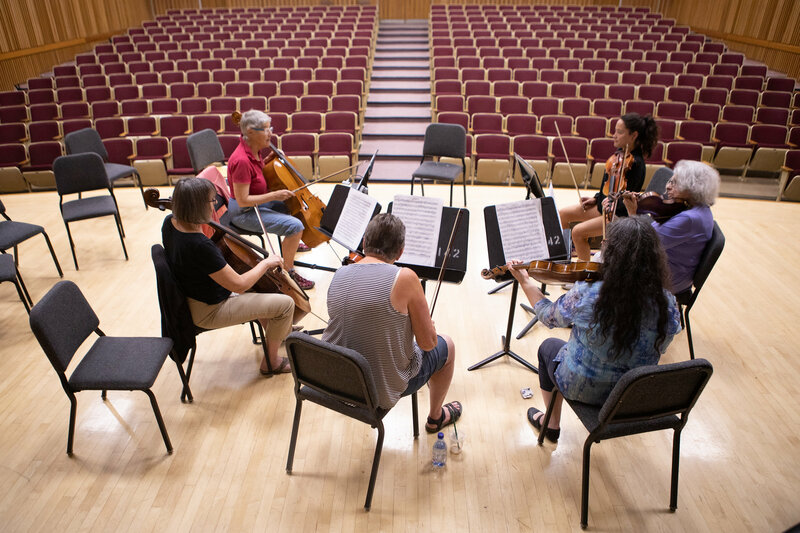 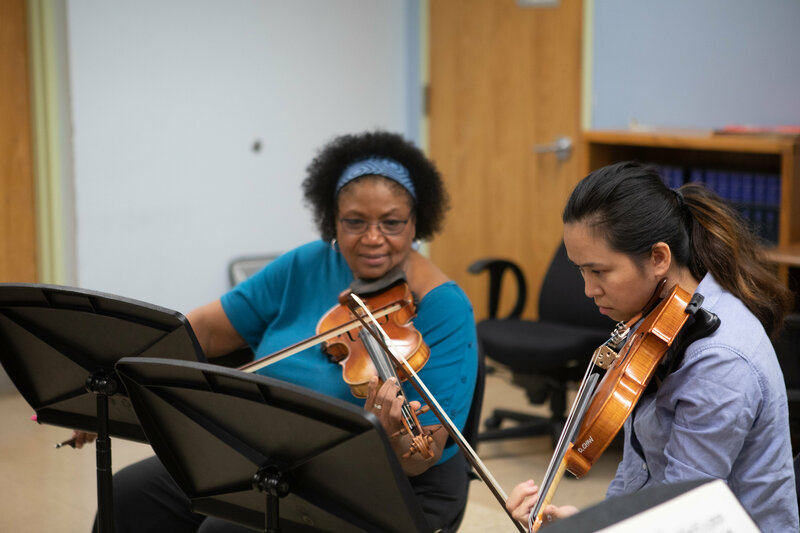 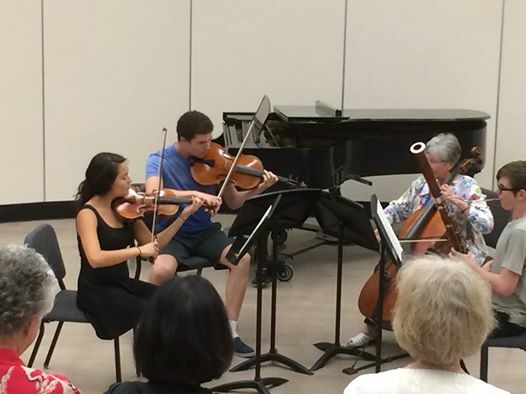 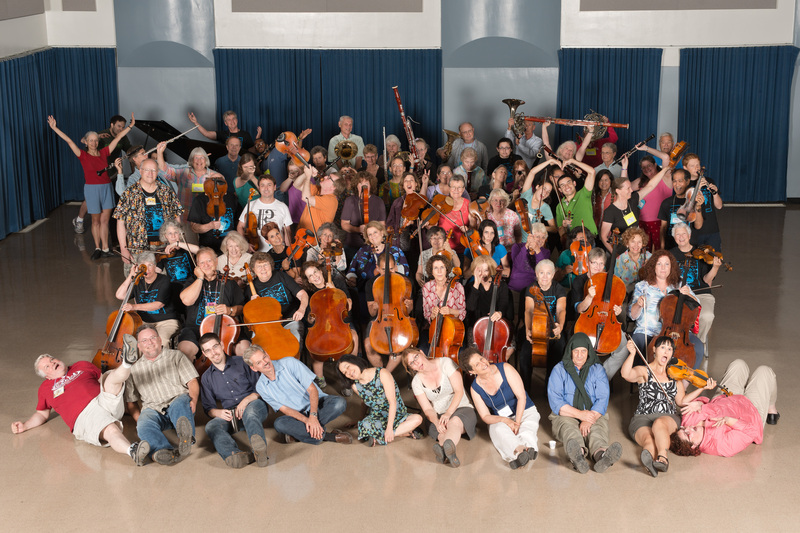 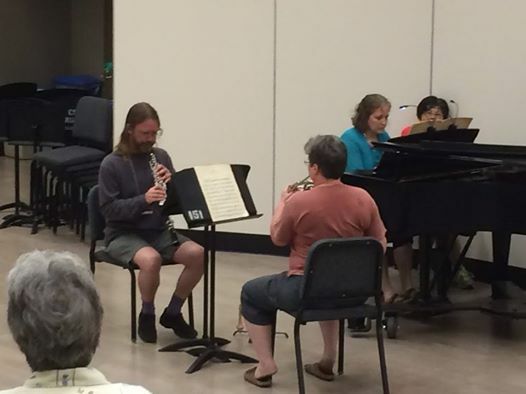 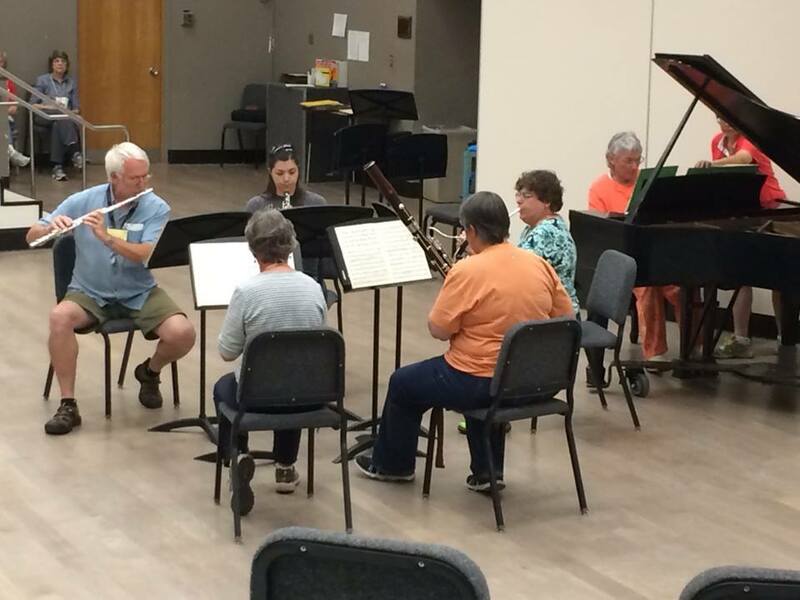 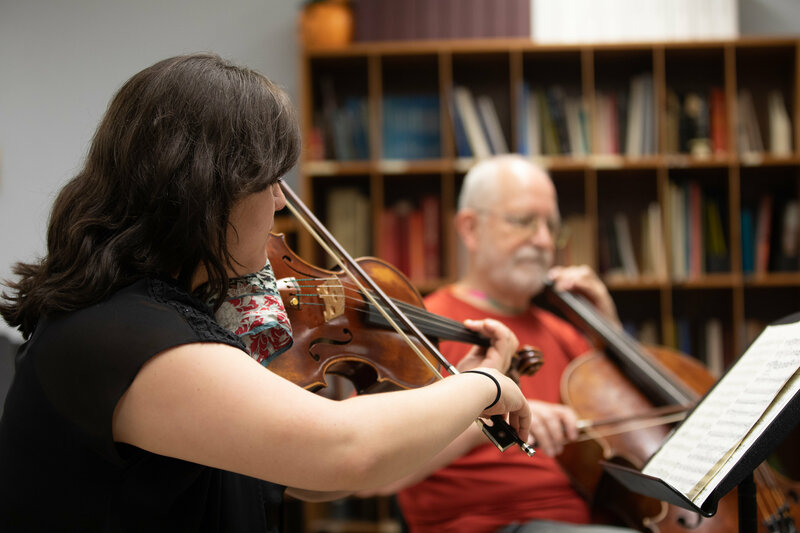 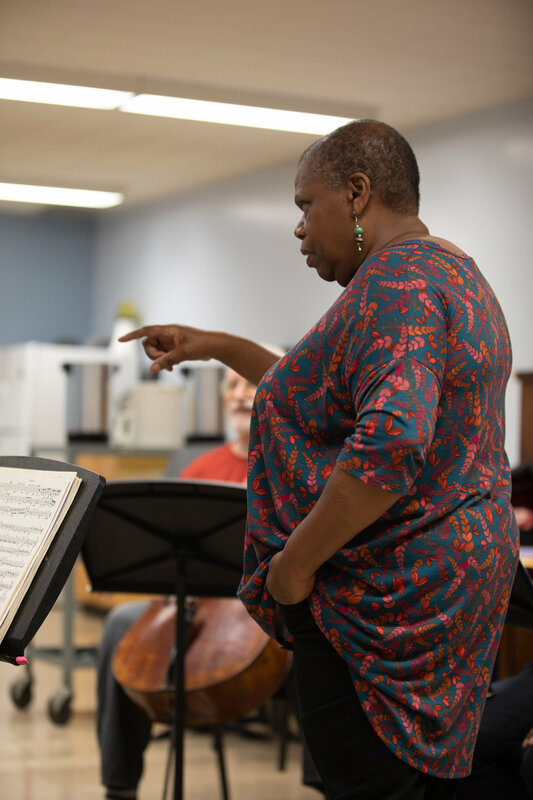 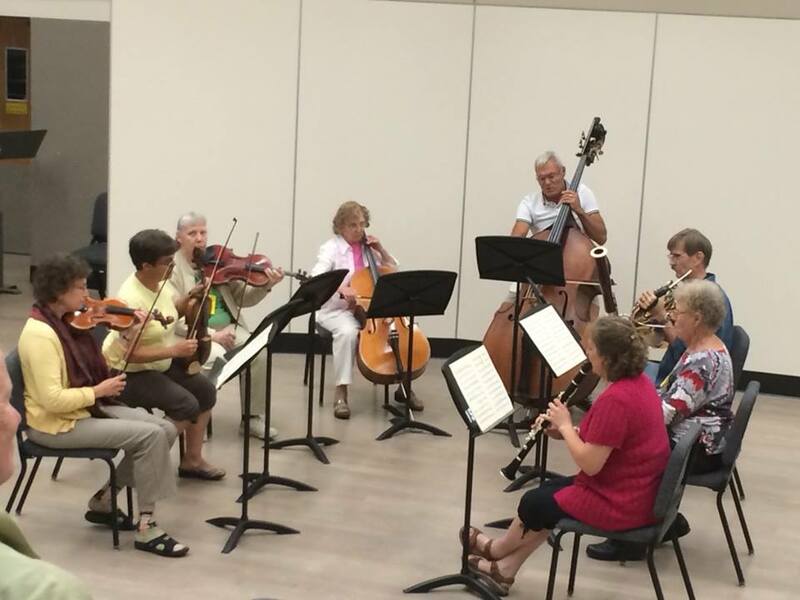 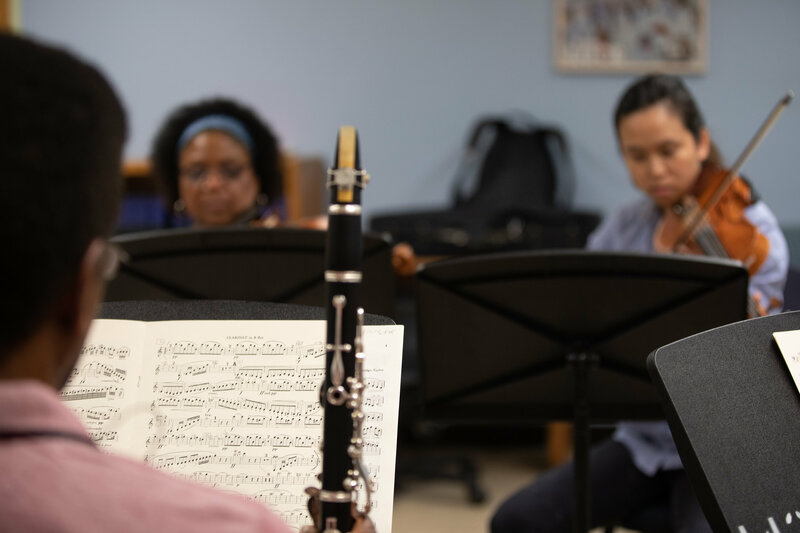 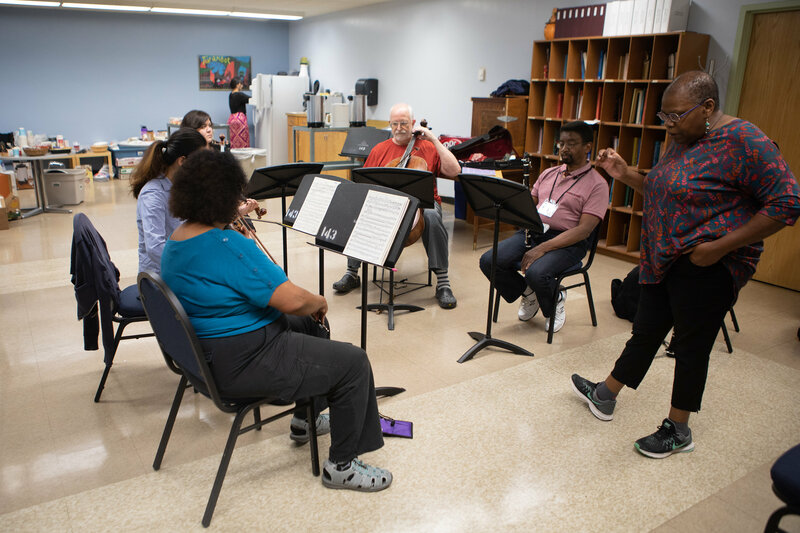 CalCap is an exciting chamber music experience in which participants interact with a variety of ensembles, personnel and repertoire through intensive rehearsals, daily performances, and coaching sessions by top professional musicians. 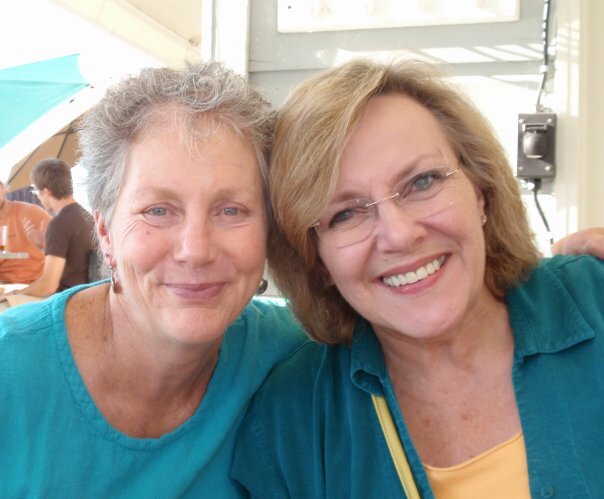 the most up to the minute news! 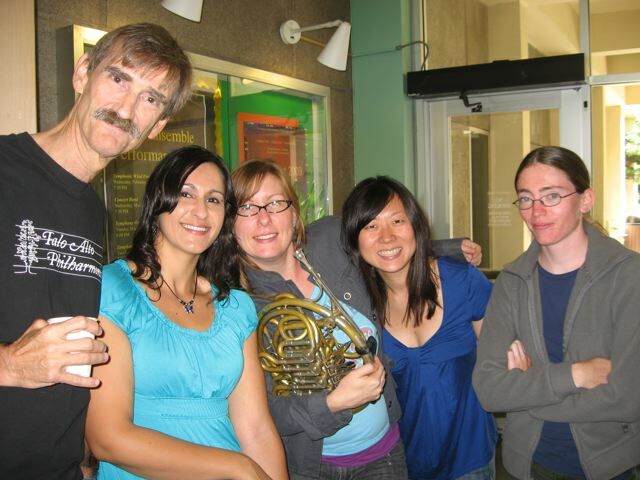 photos from past years here.